With wide open space, fun equipment, and expert dance party facilitators, we are the perfect birthday party destination for little ones. ​Packages are custom and pricing varies. 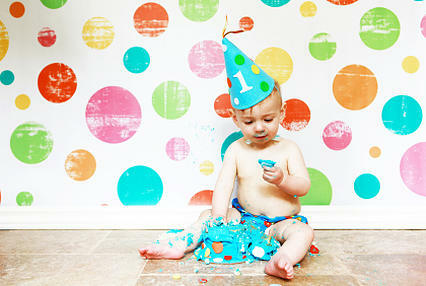 For more information on having your party at Little Beats, contact dani@siagel.com.